So, what did I get in the week of Sunday, December 14th to Saturday, December 20th? Thank you, St. Martin! I didn't request this one, and I'm not entirely sure I want to read it (definitely not my thing). Anyone excited for this one? Thank you so much, Little, Brown! THANK YOU, LILI! I was sooo not expecting this! SO EXCITED! A (purple) mask - my favorite color! 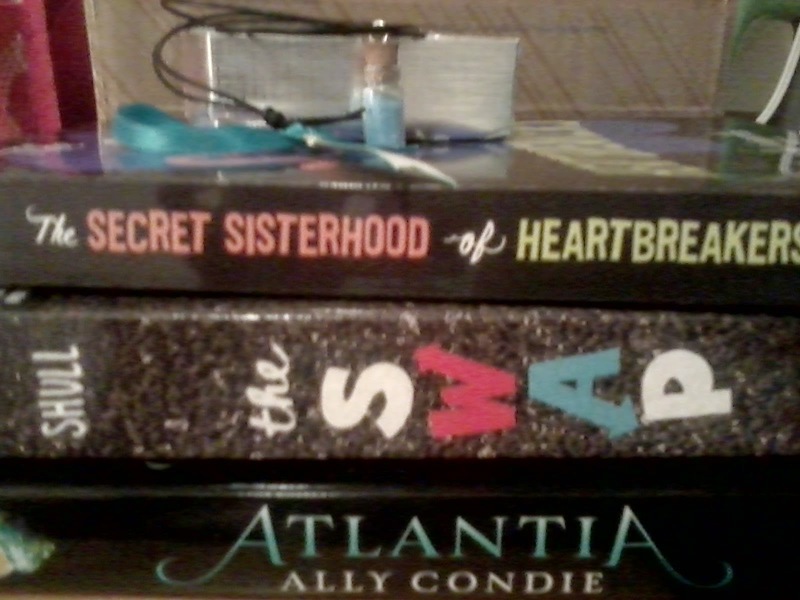 Prize pack from the Atlantia blog tour! Unfortunately, I've read Atlantia... didn't like it very much. FINALLY HOME! I'll be home until January 4th (so, two weeks). I'll be heading back to school for winter classes and work (no rest for the weary)! WOW. 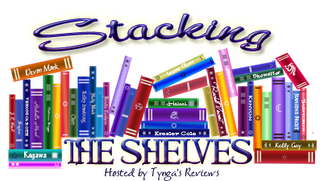 Lots of awesome books. A Court of Thornes and Roses looks awesome. I like the mask a lot as well. Me too - purple is my favorite color! Nice haul, Alyssa. Hope you enjoy your two week break and mange to read lots. Thank you very much, Marilyn! Yay! You did get ACOTAR! I hope you enjoy it. I've seen All The Rage around a bit and want to read it when it comes out. I wasn't a huge fan of Atlantia, I actually put it to the side after the first 100 pages. You seem to have gotten some really good books this week. I hope you enjoy them as well as your break. Happy Holidays! YEAH! I just opened everything this past Friday, so I didn't know I had it. I didn't really like Atlantia either... too bad. Thank you! Great haul you got. 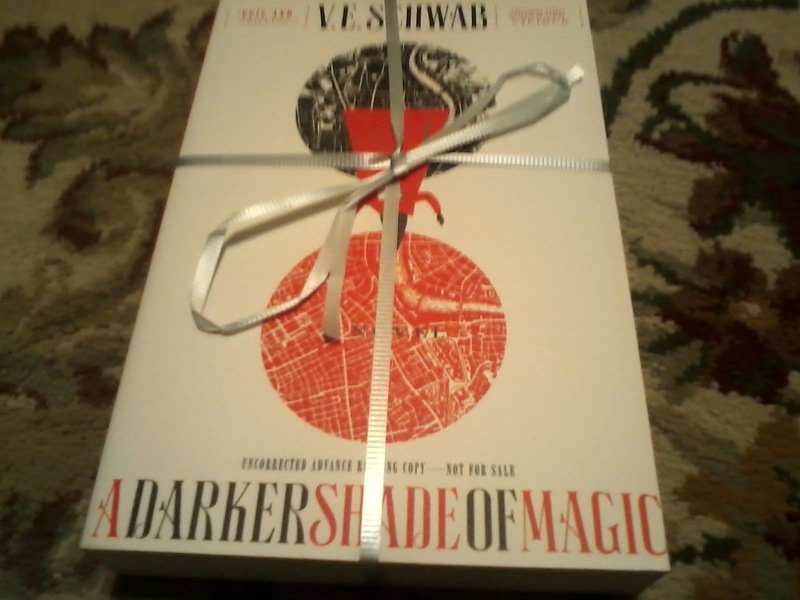 A Darker Shade of Magic looks really interesting. Ahh, that is wonderful to hear! I don't know about All the Rage - it doesn't seem like my thing. Thank you! Great haul - I still have to pick something up from Victoria Schwab/V.E. Schwab - I have heard AWESOME things about her books and just haven't got around to reading anything yet. ME TOO! I have yet to read any of her books. This will be my first. Thank you! 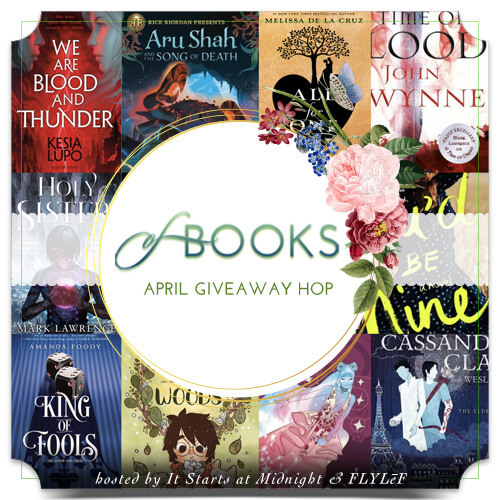 ACOTAR and Darker Shade of Magic deserve ALL THE FLAILS!! Hopefully you love them both! Thank you, Brooke! Nice! Seems like everyone in my blogosphere circle has gotten ACOTAR but me! I swear, I don't think the pubs like me at all! lol! Happy Reading! Holy MOLY! YOU win the day! I'm so jealous! Wow. Seriously... wow! Enjoy your awesome books! LOL thank you! It was a pretty great week ^_^ Thank you! Kissing Ted Callahan sounds cute and interesting. I've only read the first Mara Dyer book but want to finish the series. Enjoy! Happy Reading & Happy Holidays! And you know what? Elena from Novel Sounds just tweeted that she loved Kissing Ted Callahan! So I'm extra excited :D Thank you! Oh my goodness, the books! 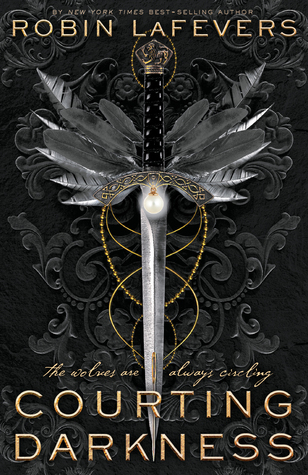 I definitely want to read ACOTAR, and of course A Darker Shade of Magic! Kissing Ted Callahan and All the Rage are also on my TBR. 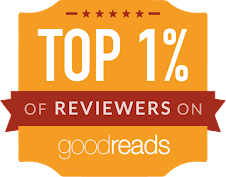 I need to raid your books ;) Hope you love them all, and enjoy your time off! All the Rage looks interesting, hope that you enjoy and have a great holidays. I finally heard Mara 2 and now I just need to listen to Mara 3. I'm nervous! That is awesome! 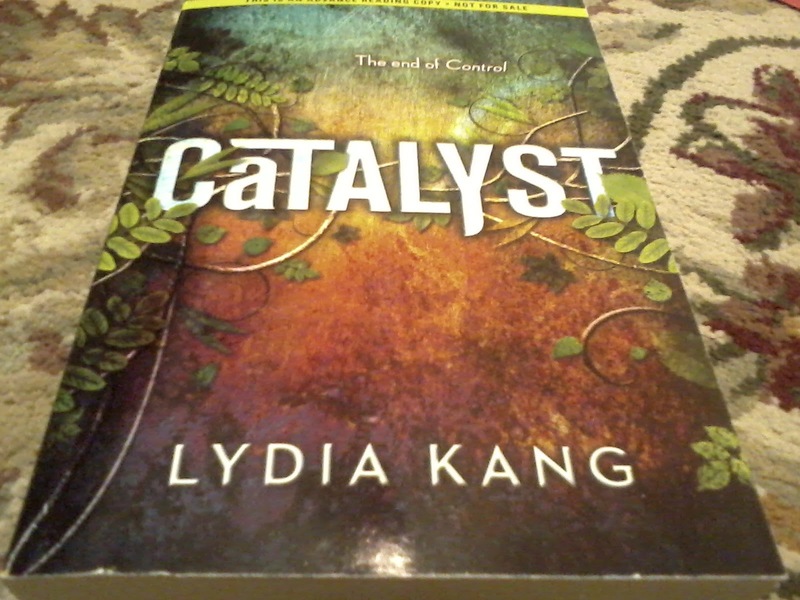 I need to binge-read the whole series - book one stuck with me, but book two did not. A re-read it is! YAY for ACOTAR! I finished it this morning and I am in so much love. LOL. I love seeing everyone's different masks though! 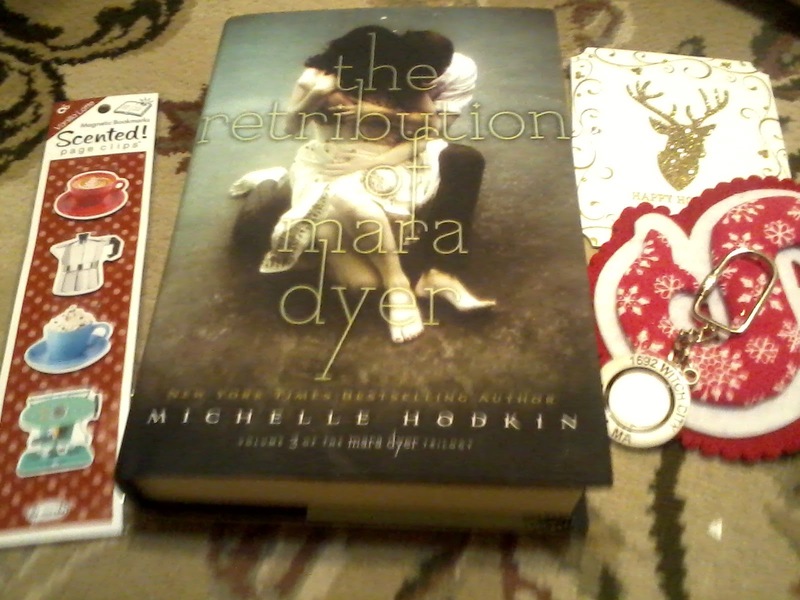 Yay for #TBTBSanta! I'm so glad I participated this year! It was so much fun! Enjoy your books girl and have a great Christmas! I'm holding off for a while - I skim-read a few parts and was intrigued (not the ending though). 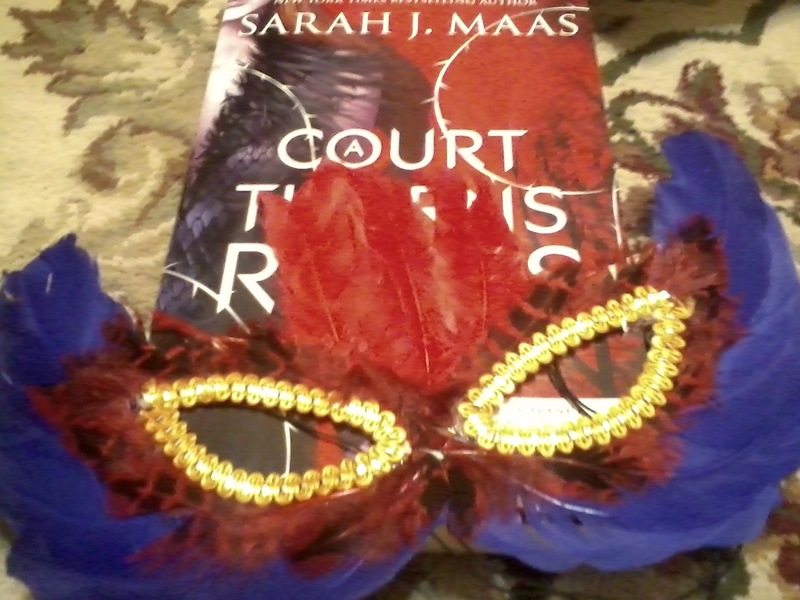 So jealous of A Court of Thorns and Roses! 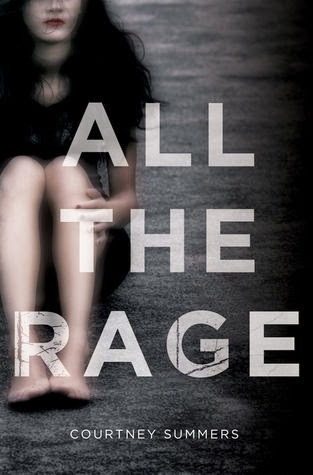 I got an ARC of All the Rage a while back. I loved The Swap, hope you do as well! Thanks for visiting my STS earlier. LOL good to know! I don't really want to read it - not my type of book. Thank you! Hope you love the conclusion to Mara Dyer! I really hope you love it. Tell me when you read it? Hope it's even better than you think it will be! Thank you again! It was an amazing surprise - I was thrilled! My mother gave me the biggest WTF look when I opened that package, and ACOTAR's. I'll definitely let you know! And thank you again!